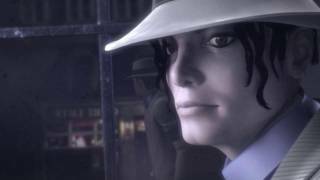 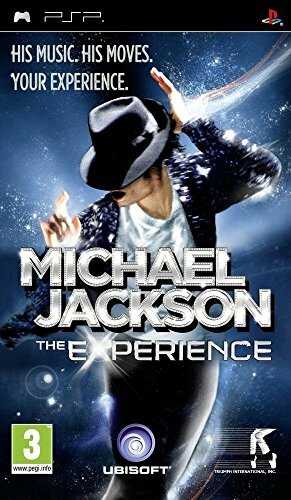 Download .torrent - Michael Jackson The Experience - PSP. 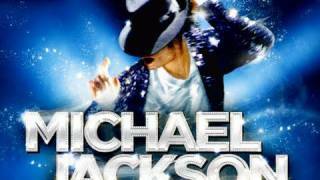 He is the legendary King of Pop! 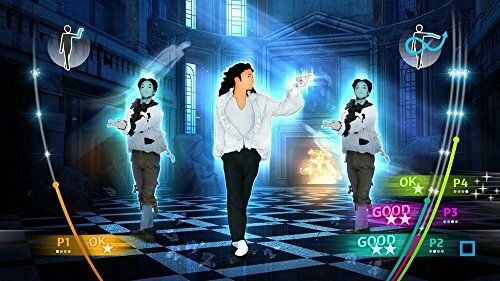 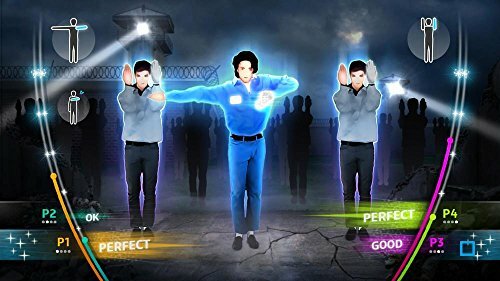 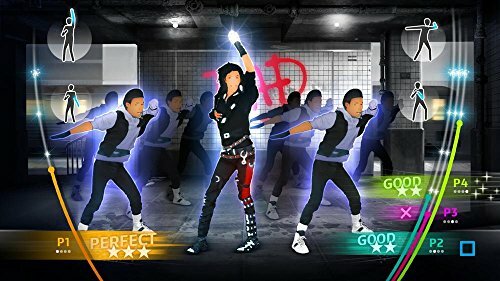 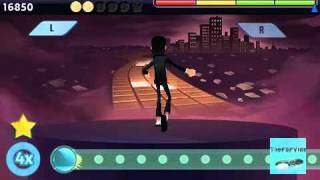 In this game, players step into the shoes of Michael Jackson himself and re-live his most iconic performances through their own singing and dancing.